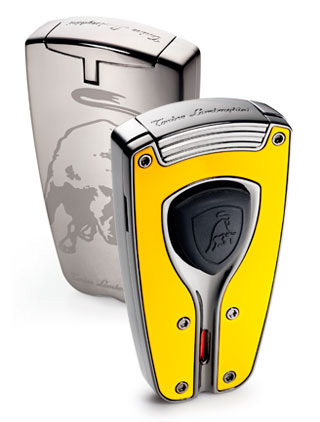 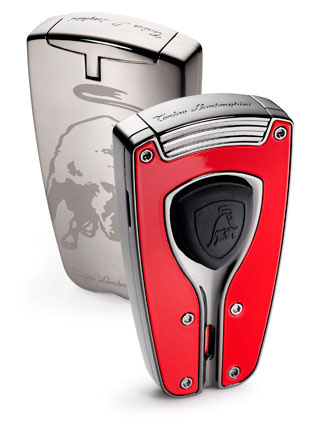 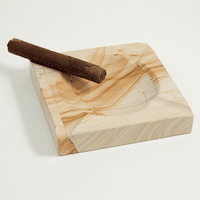 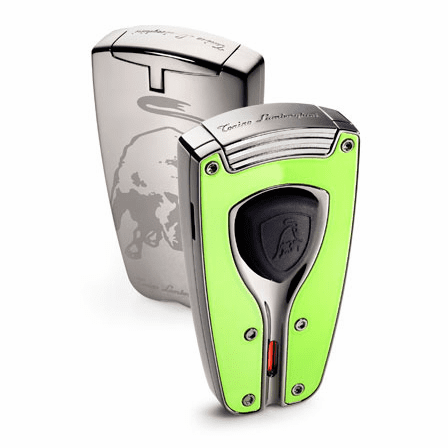 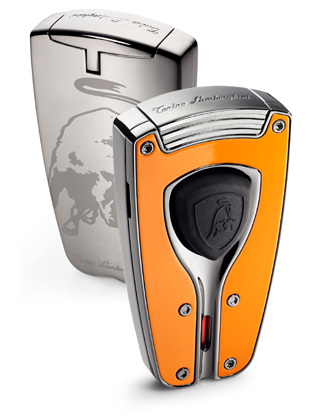 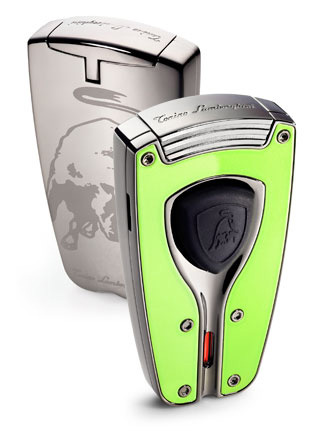 FEATURES/SPECS The Forza Single Jet Flame Lighter by Colibri is available in a number of great looking finishes such as black carbon fiber, red, yellow, green, and orange. 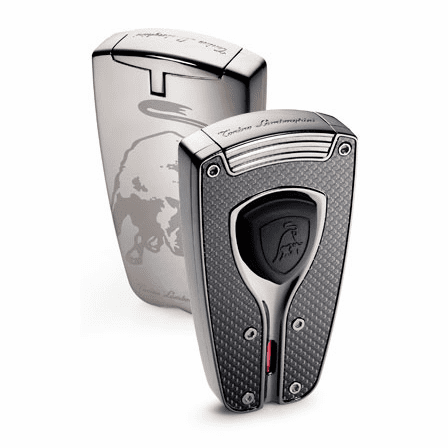 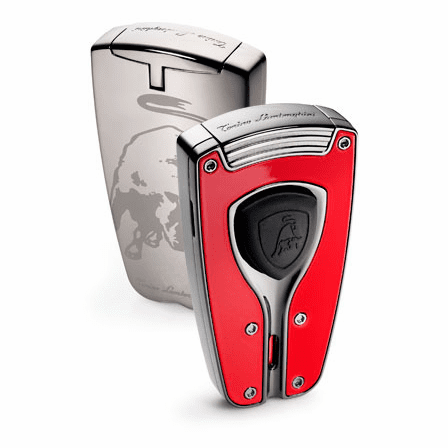 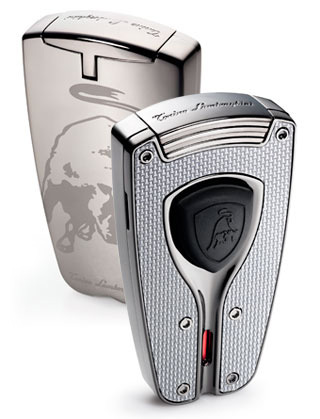 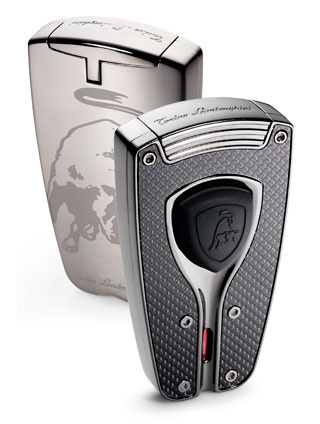 This great looking lighter features a bull ready to charge on the front and a front rubber ignition button triggers a powerful jet flame that works each and every time. 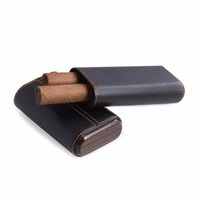 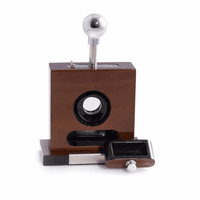 A fuel viewing window will alert you when you're getting low on fuel and this jet flame lighter comes packaged in an attractive gift box, making it the perfect gift for any and all occasions.